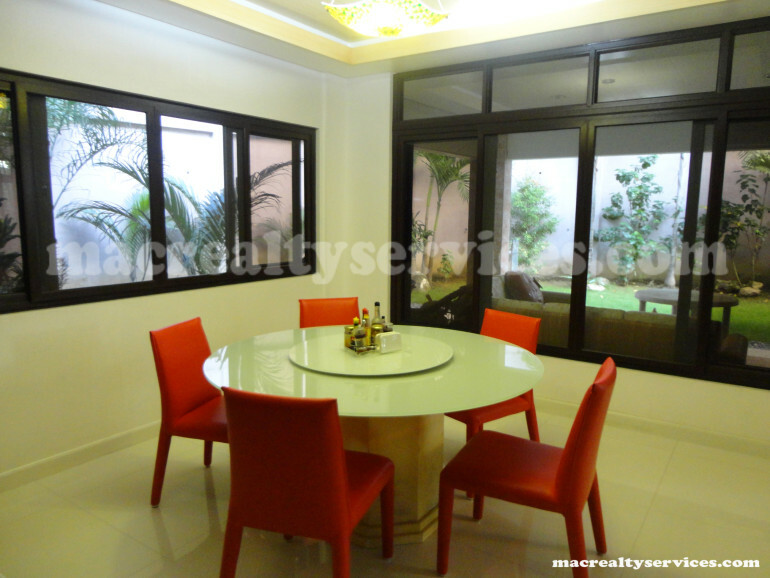 Our Services go beyond just providing safe, serene and beautiful exclusive properties. 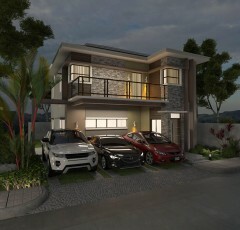 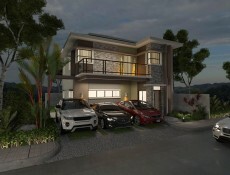 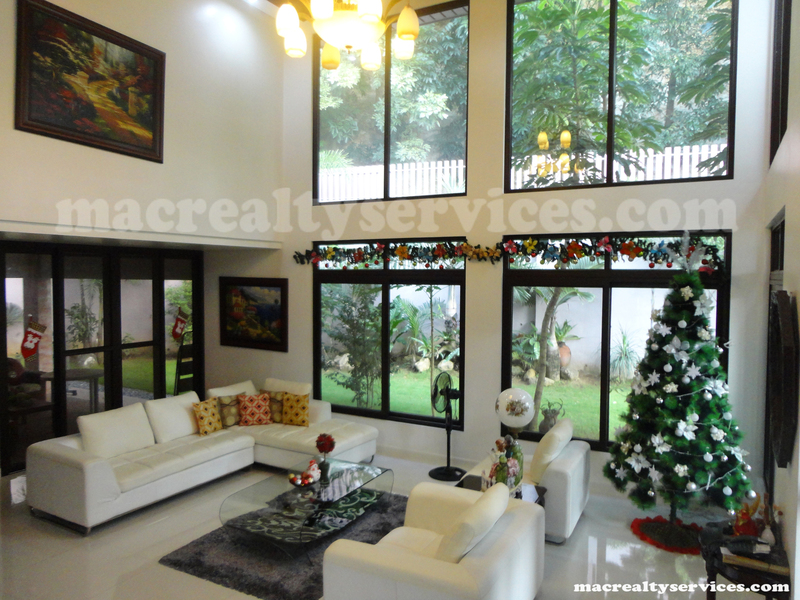 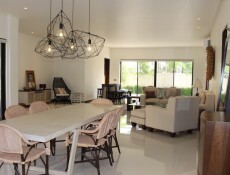 This beautiful house is located in Talamban, Cebu, inside a subdivision. 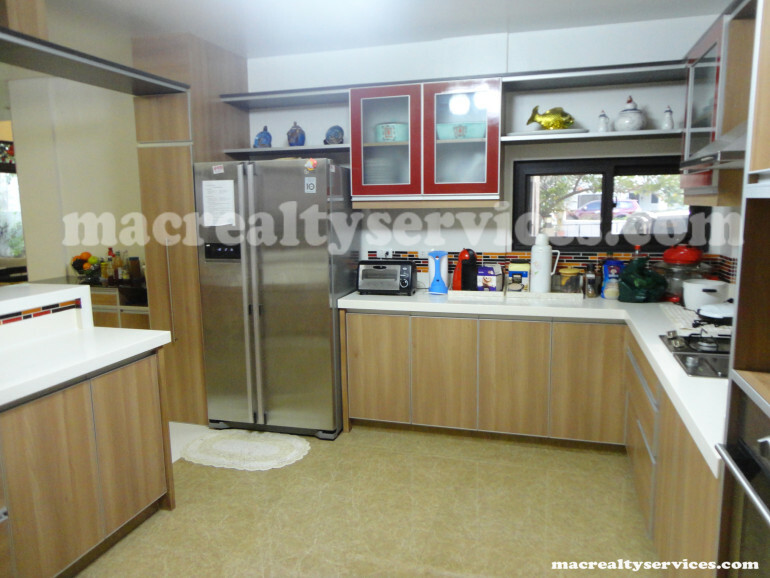 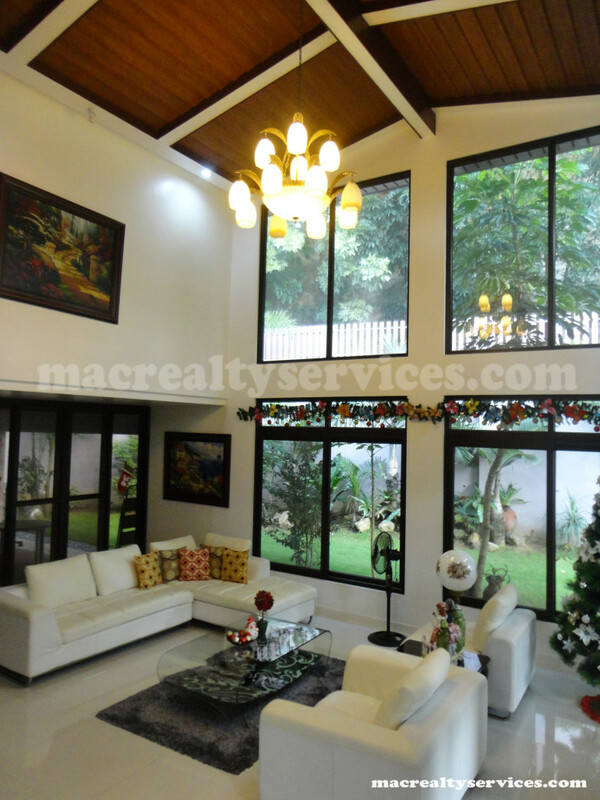 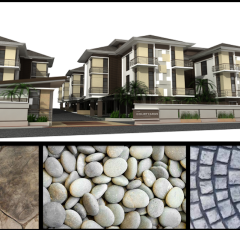 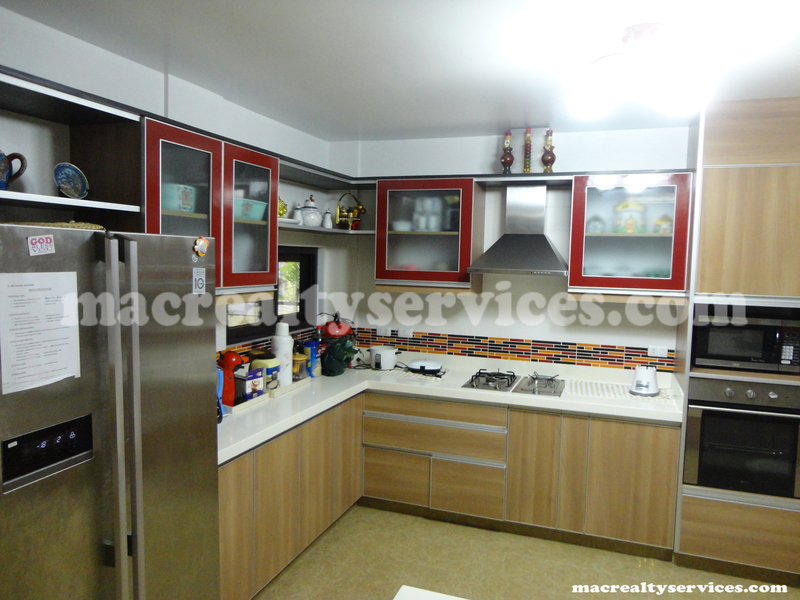 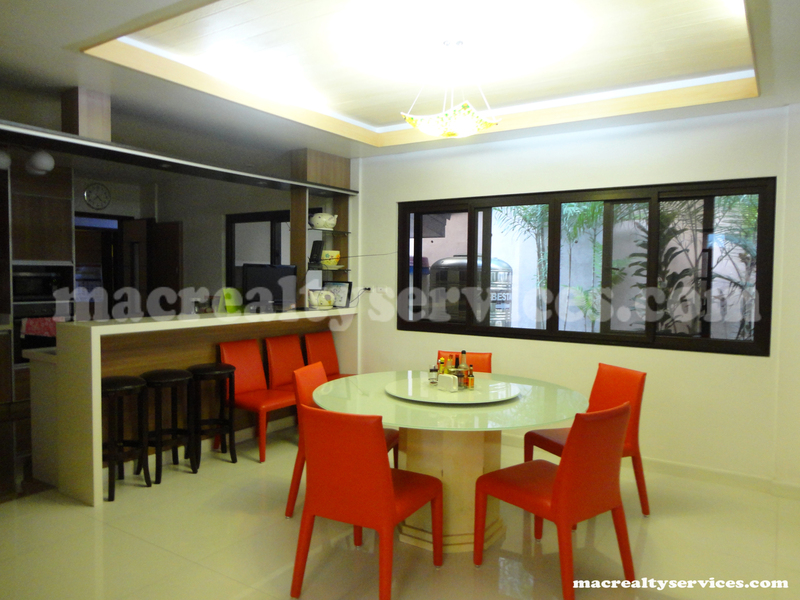 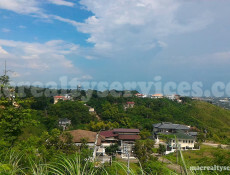 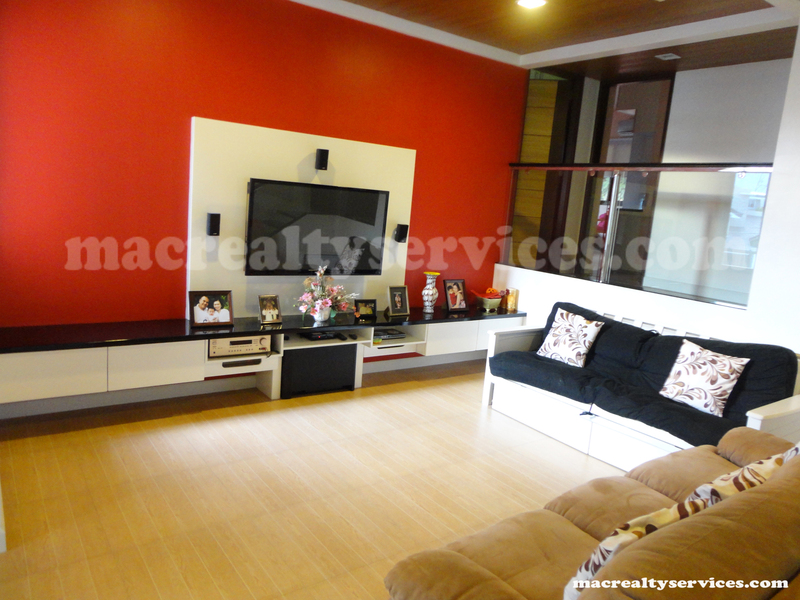 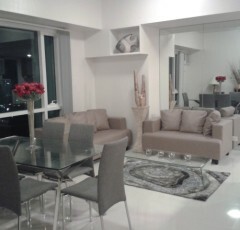 House is located near schools like Ateneo , Cebu International School and other prominent schools in Cebu City. It has 4 bedrooms with own toilet and bath, driver’s and maid’s room, office/den, attic/playroom, 4 car garage, family room, lanai, fully furnished.